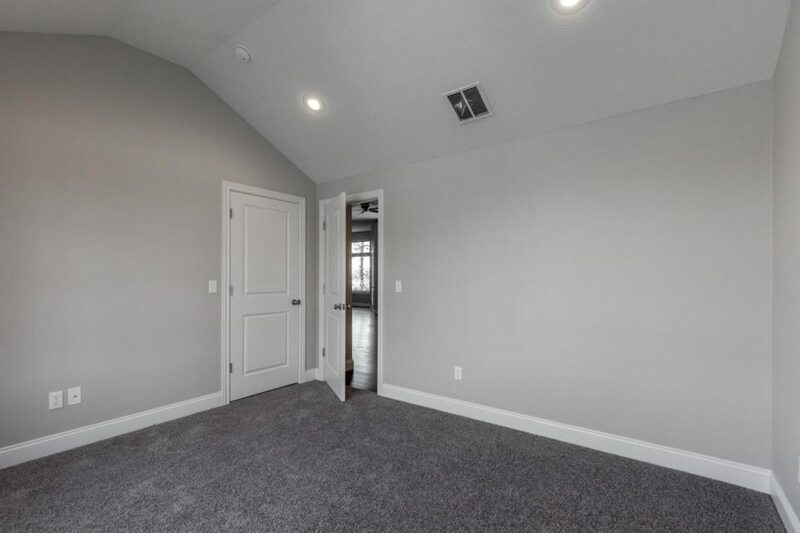 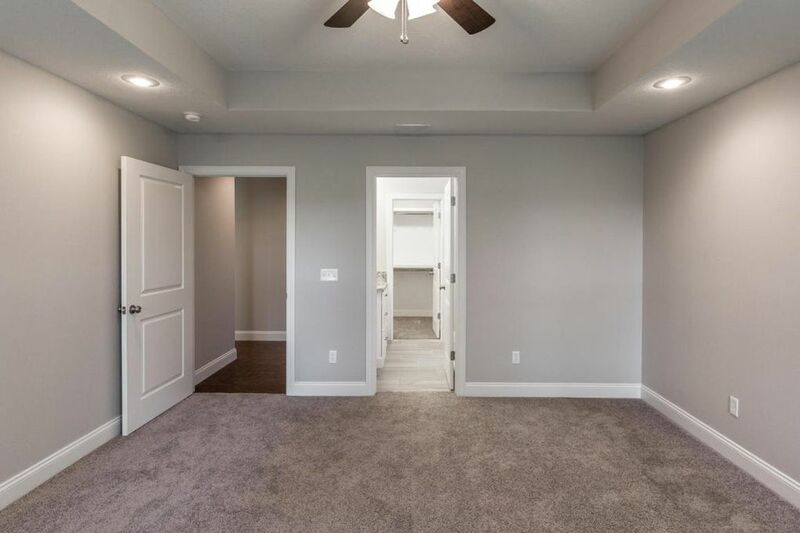 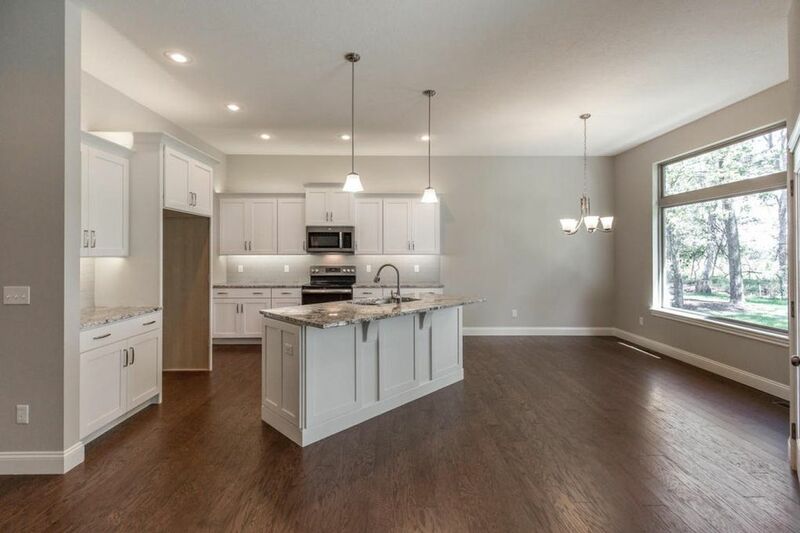 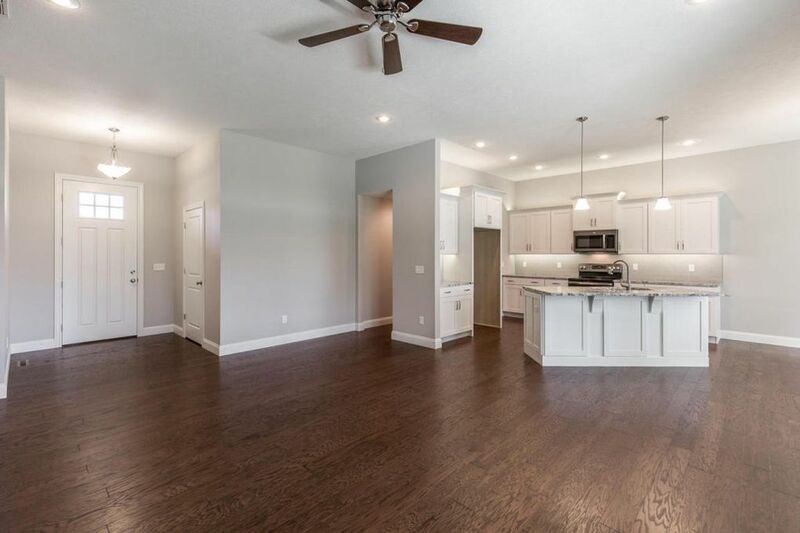 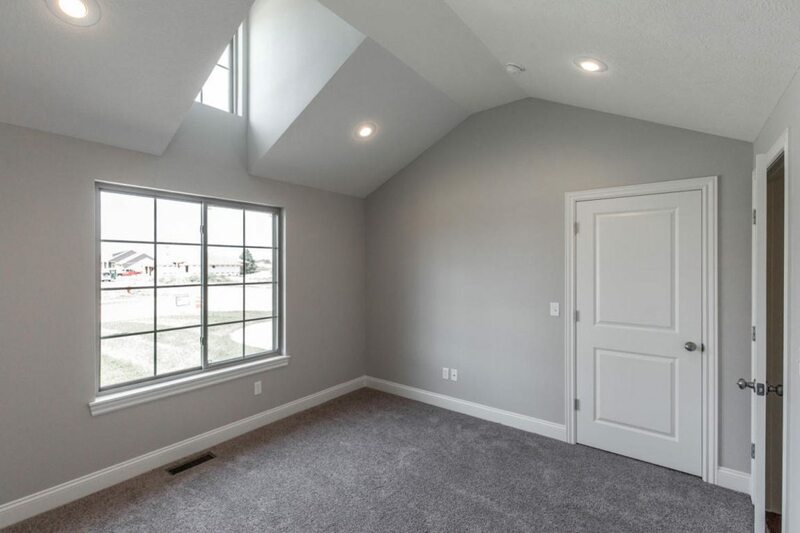 Beautiful 3 bed, 2 bath, 3 car garage new construction home from Millstone Custom Homes ready for a new family! 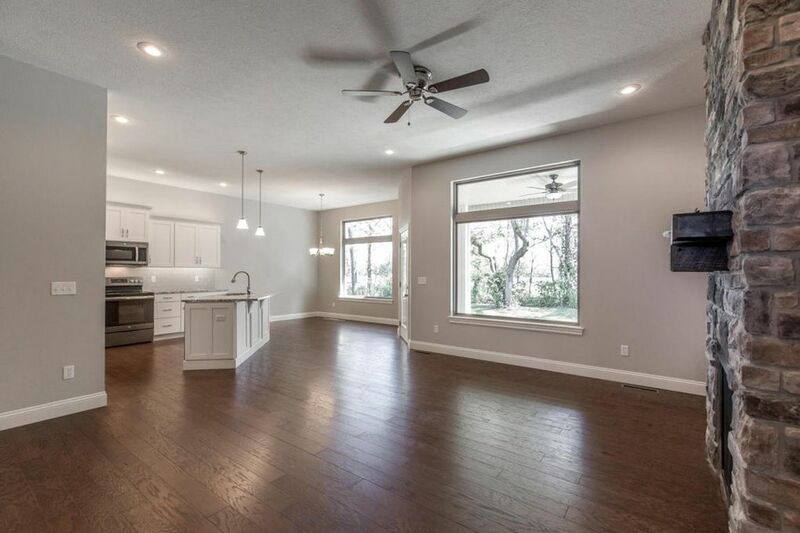 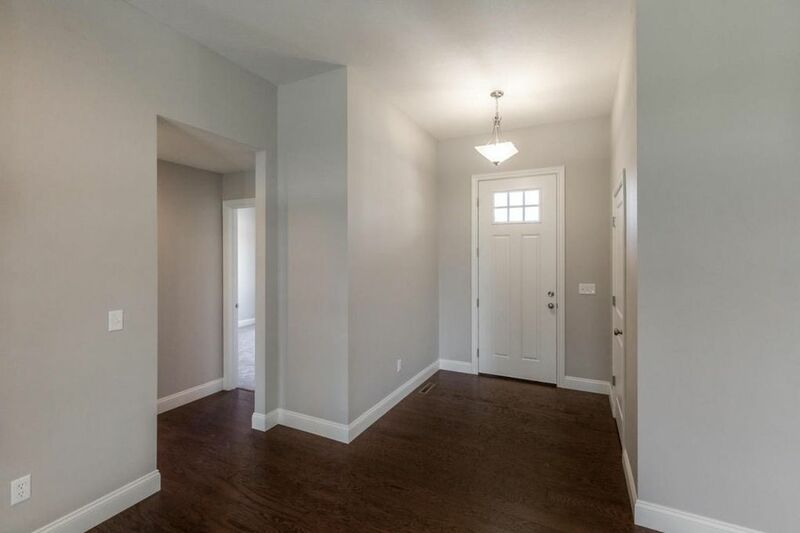 This gorgeous open floor plan home has engineered wood flooring in entry, dining, kitchen, and hallway. 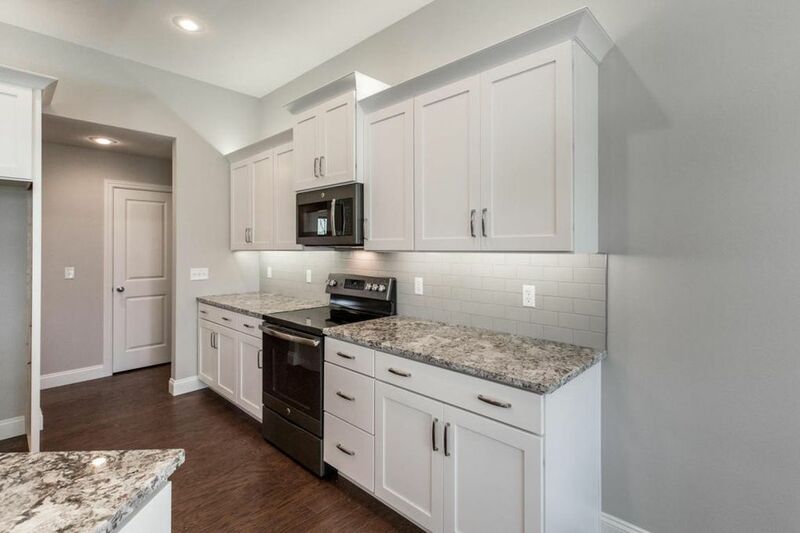 The gourmet kitchen has granite counters, beautiful custom cabinetry, and new stainless steel appliances. 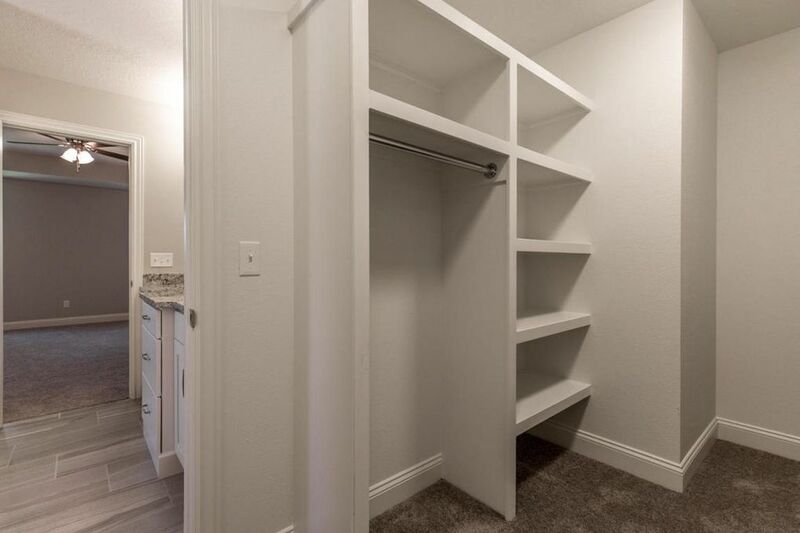 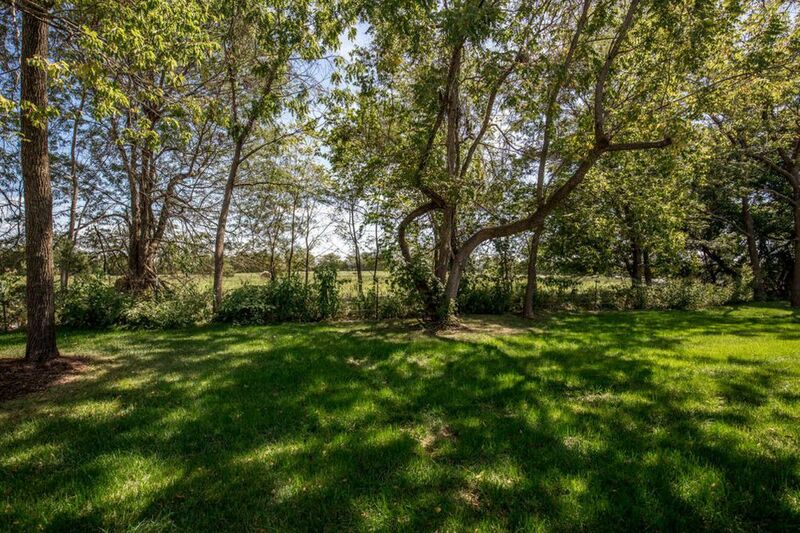 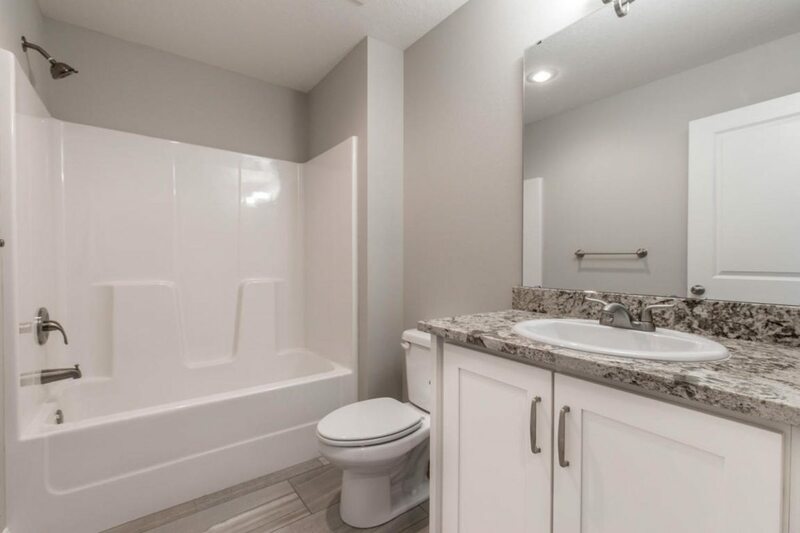 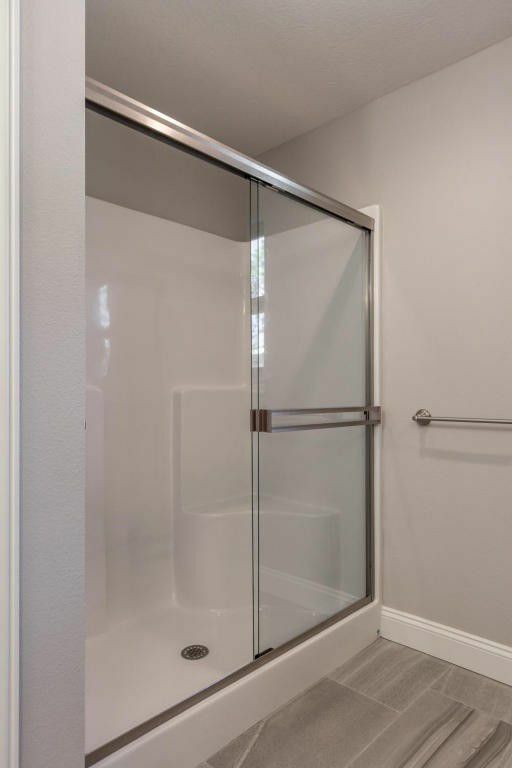 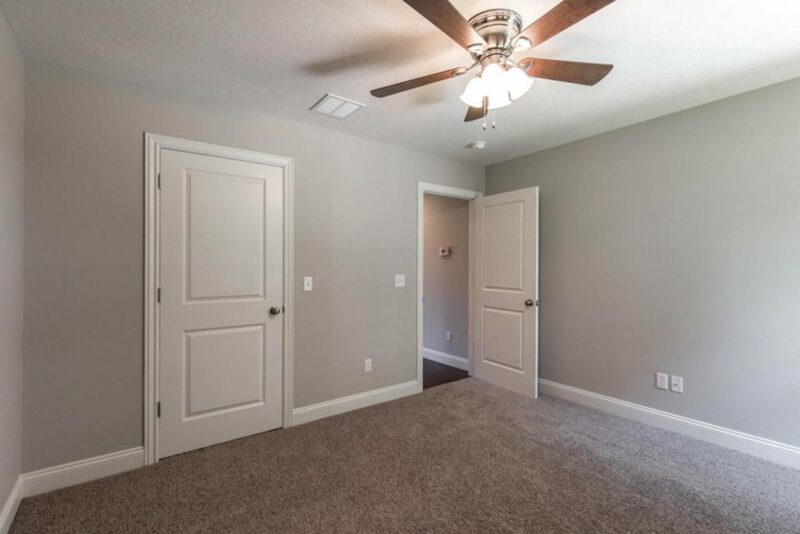 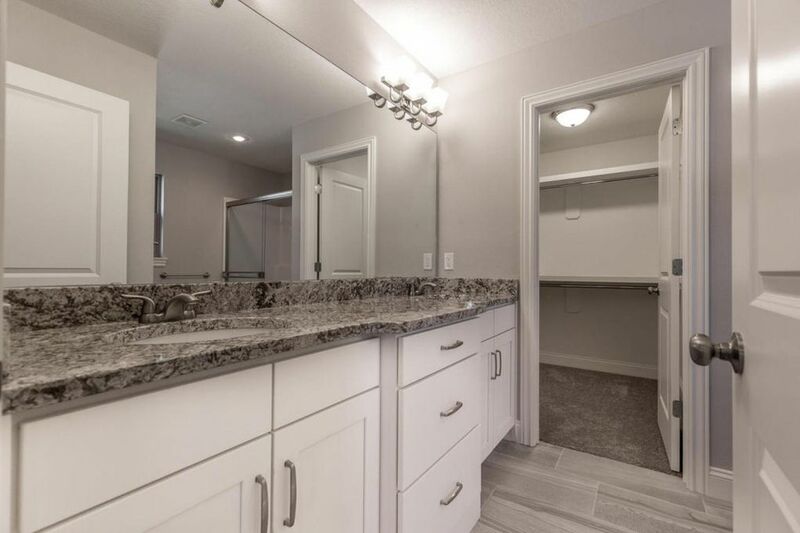 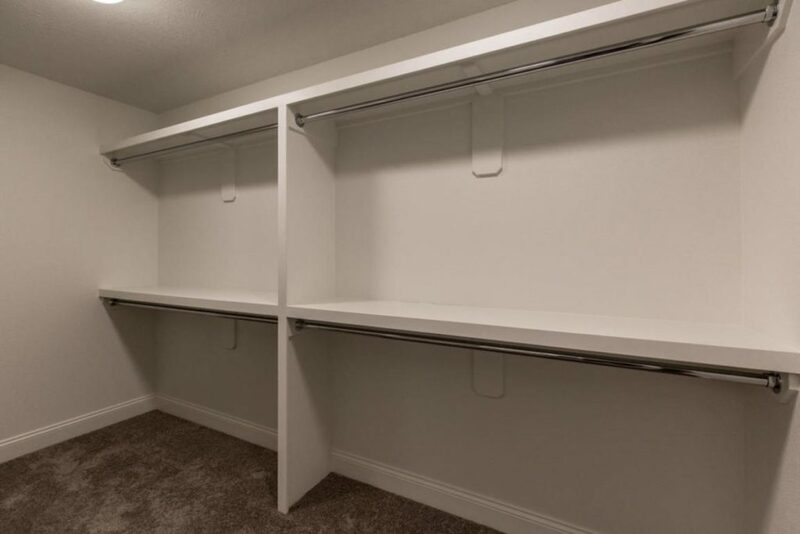 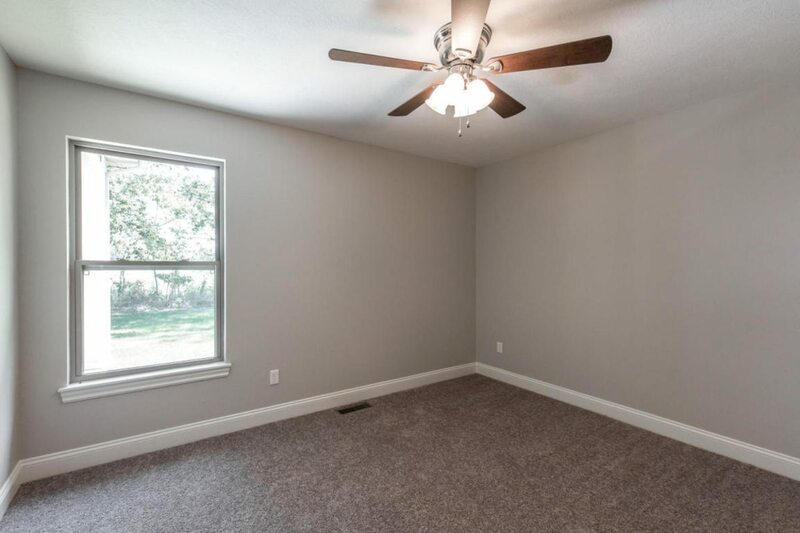 The master bed/bath has large tiled, frame less walk-in shower and walk-in closet with access to laundry room. 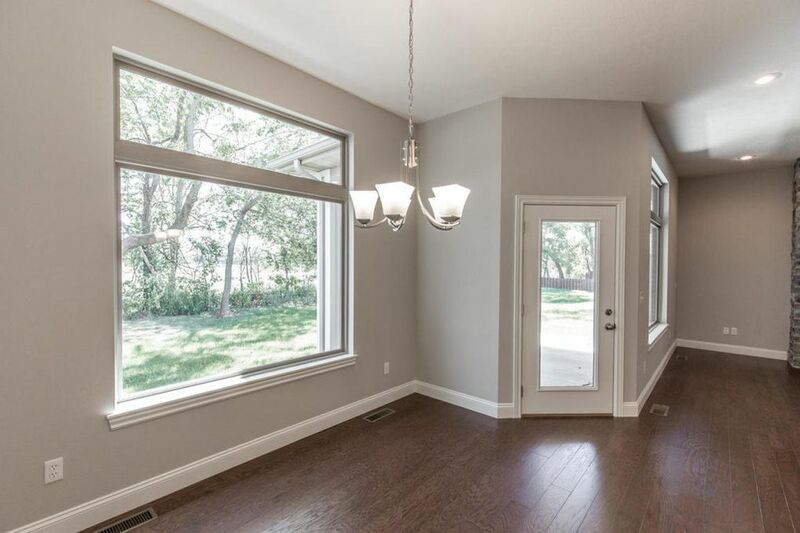 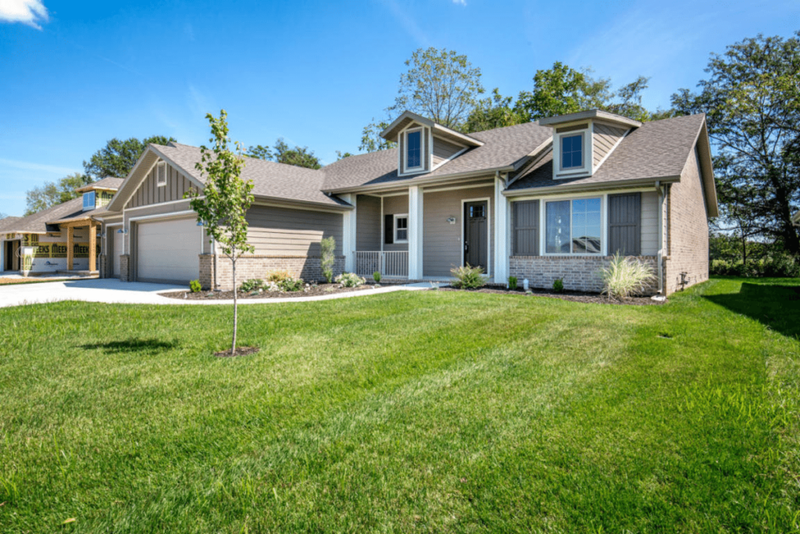 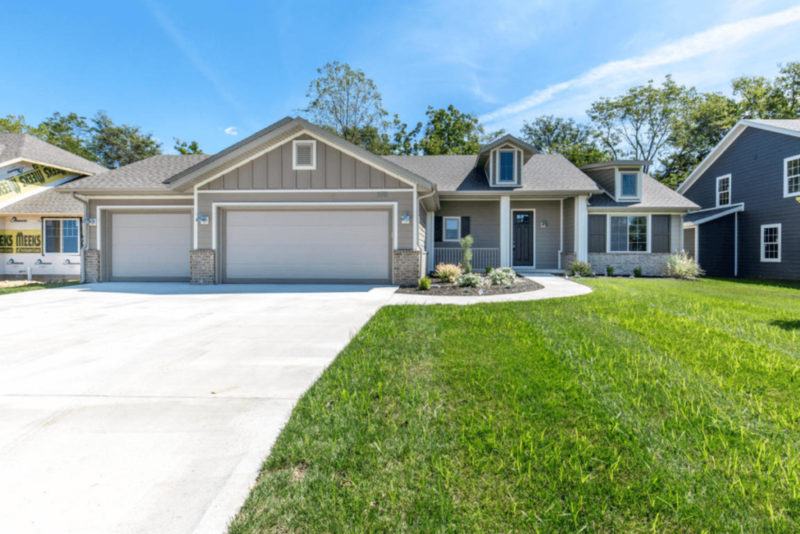 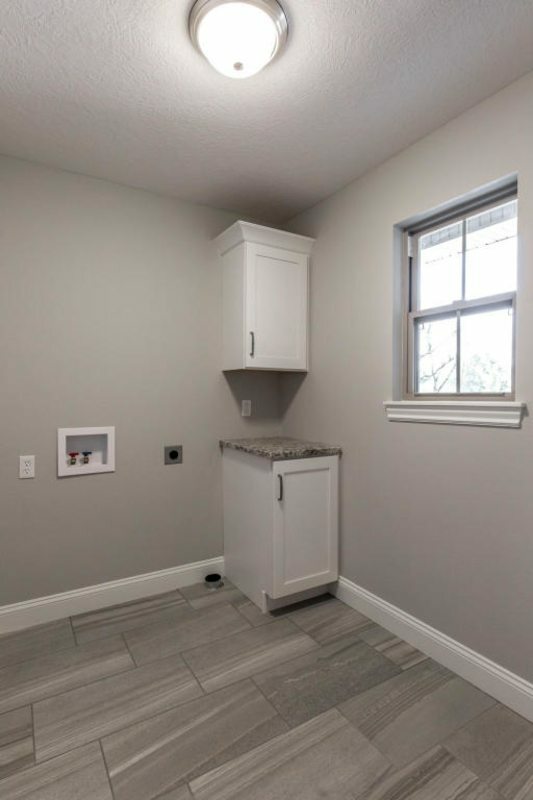 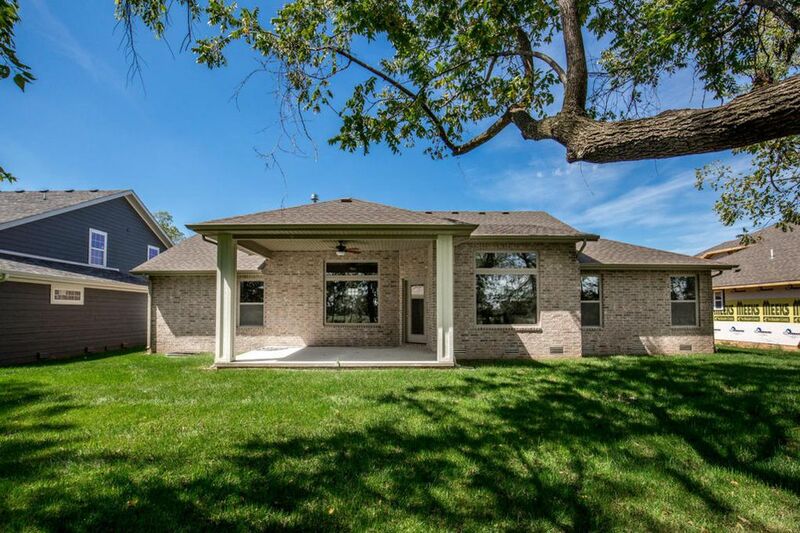 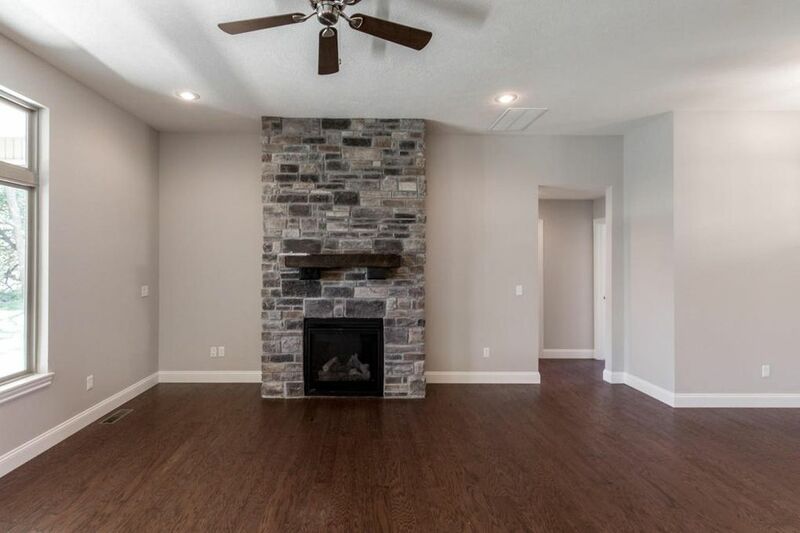 Other fabulous features of the home include cozy gas fireplace, painted trim and doors, covered front and back decks, plus an exterior of brick & lap siding.